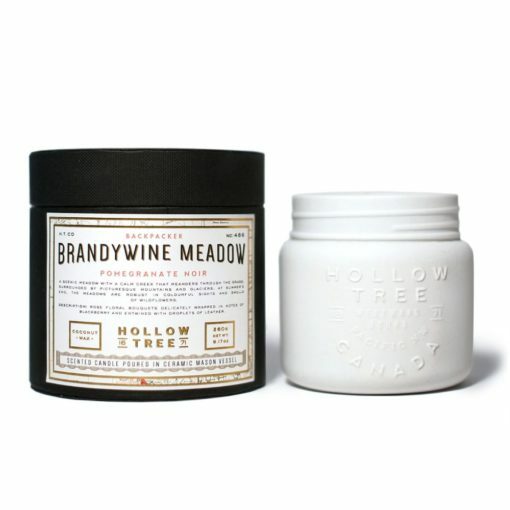 The Brandywine Meadow Scented Candle by Hollow Tree features rose floral bouquets delicately wrapped in notes of blackberry and entwined with droplets of leather. 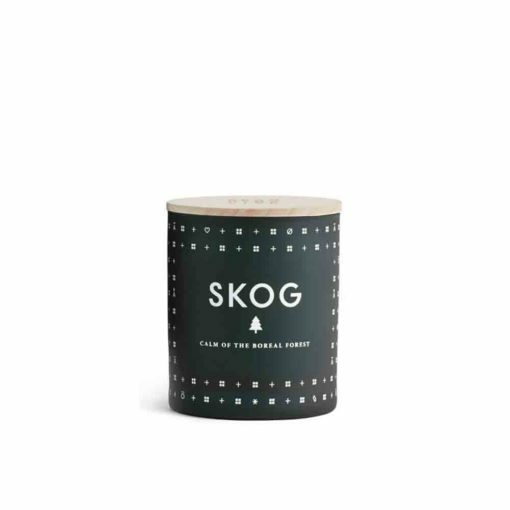 A scenic meadow with a calm creek that meanders through the grass, surrounded by picturesque mountains and glaciers. 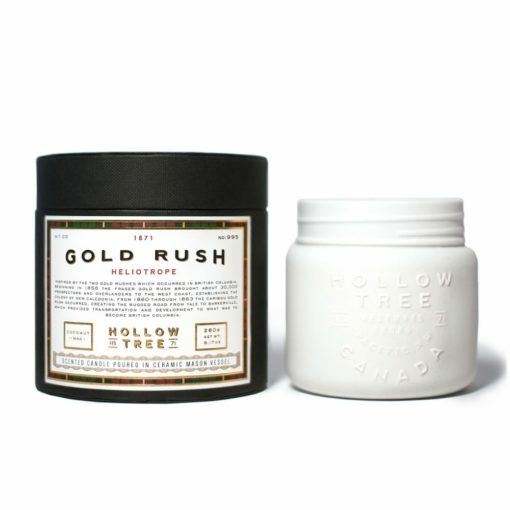 At summer’s end, the meadows are robust in colourful sights and smells of wildflowers. 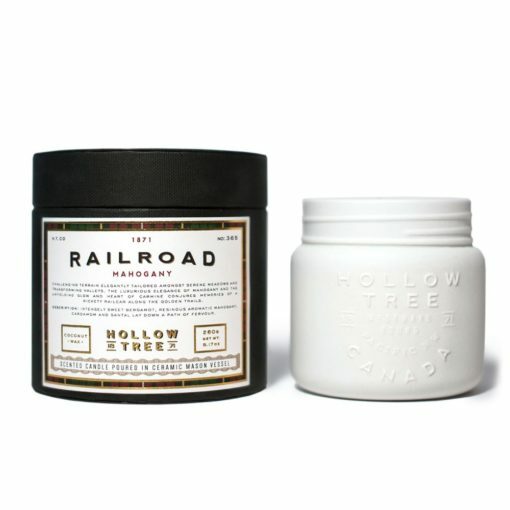 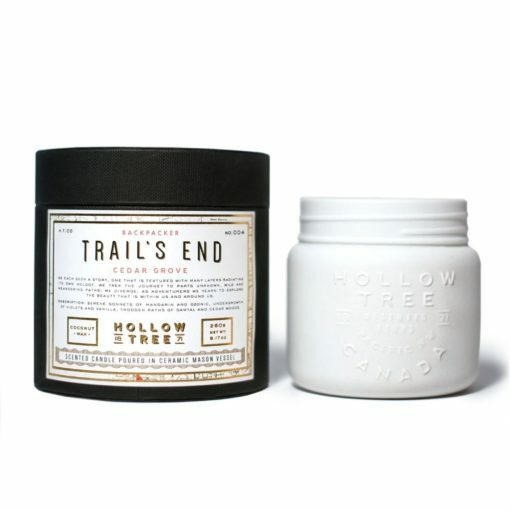 Nestled in the coastal mountains of British Columbia, Hollow Tree hand pours each candle in their elegant, custom-made candle jars. 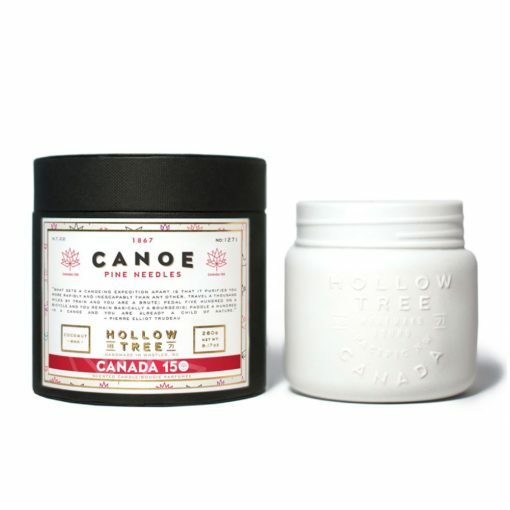 The custom ceramic jar vessel was designed to glow, to represent life in logging and planting camps in the rugged coastal forests of British Columbia, celebrating Hollow Tree’s muse: The Pacific Northwest. 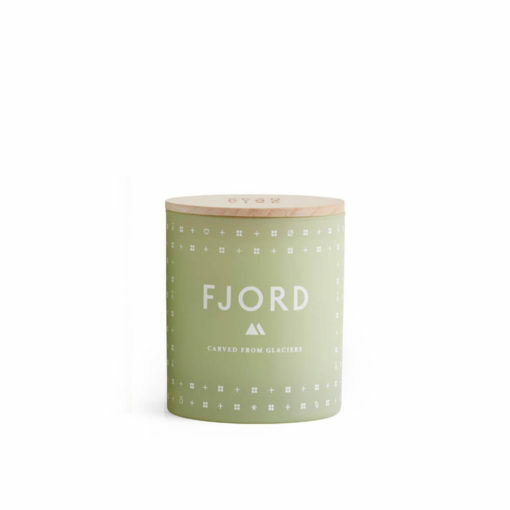 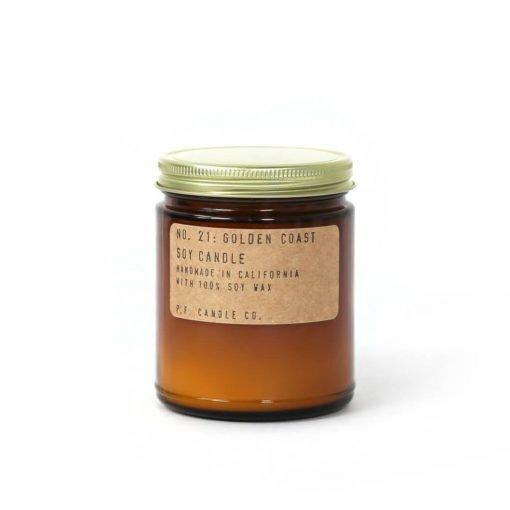 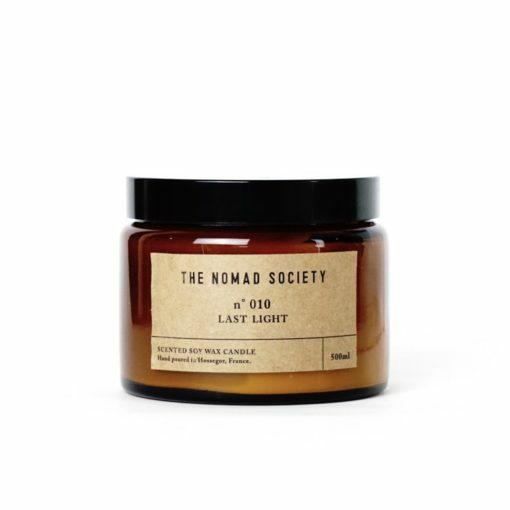 "This candle is filled with sweet fruitiness, with undertones of freshness that's reminiscent of mint. It's bright and playful, filling your room with energy."